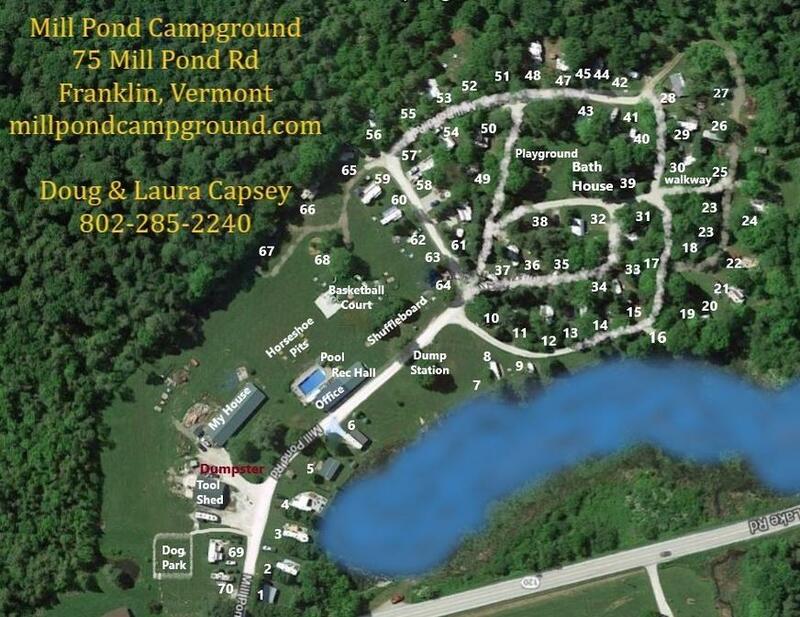 Vermont Campground with a Dog Park! Seasonal sites: 2-5, 8 & 9, 12-15, 17-19, 21-24, 28-32, 35, 37-40, 43-50, 54, 56-61, 65-67, 69 & 70. RV Sites with hook-ups: 7, 10 & 11, 25, 33, 41 & 42, 51(large site for groups camping together), 52 & 53, 55, 62-64. Seasonal Sites that are AVAILABLE RIGHT NOW! Hurry and pick yours out before they are gone! 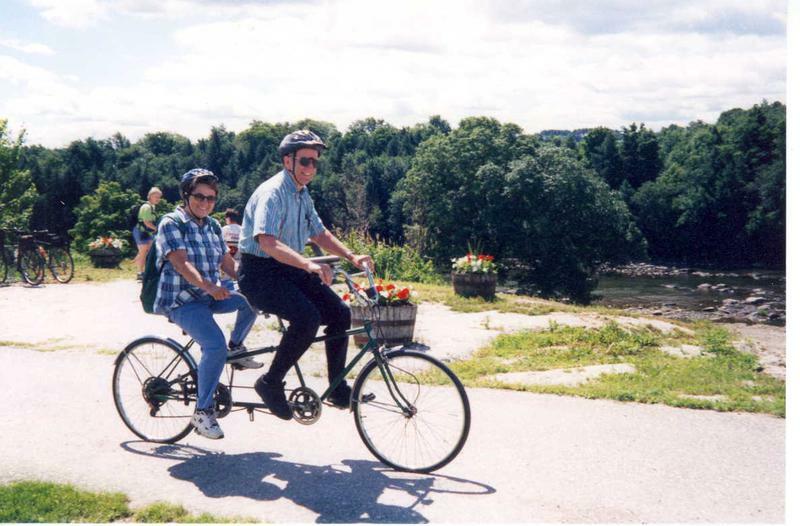 Whether you walk, ski, or ride, a trip on the Missisquoi Valley Rail Trail takes you into the heart of Northern Vermont’s agricultural open lands. The Trail wanders along the river, through the farms, forests, fields, and wetlands of Franklin County at a railroad’s pace – slow, steady grades with sweeping bends. For the full length of the Trail, you’ll see the postcard images of Vermont you’ve grown to love. Our town is known for its six beautiful and historic covered bridges, making Montgomery the record-holder for most covered bridges in New England and the United States at large. A beautiful spot for a picnic or enjoy some fishing. An indoor water park featuring a lazy river, indoor and outdoor hot tubs, a flowrider to test your snowboard and surfing skills, La Chutes, or tubes that are 65' in the air and make you travel at 45 miles an hour to the landing pool, a 6 second ride to make you scream! They also include a childs play area, basketball in the water and rock climbing. 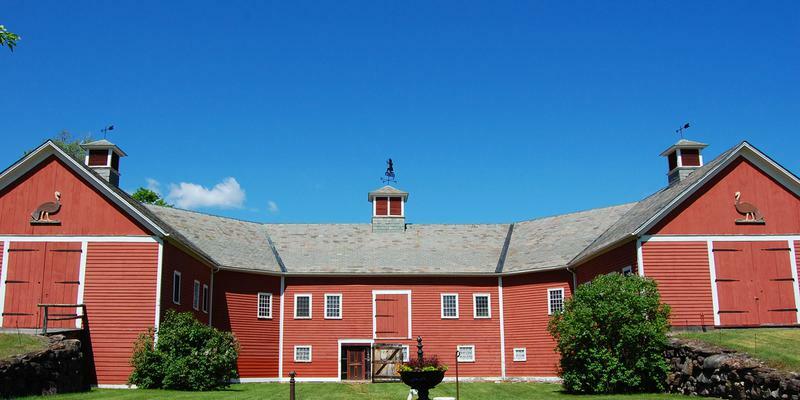 Explore and discover art, history, and the natural beauty of Vermont at Shelburne Museum, an unconventional and utterly delightful destination in the Champlain Valley. Folk art, Impressionist paintings, circus collections, and even a steamboat—it’s all here on our beautifully landscaped campus of historic buildings and galleries, each one filled with fascinating collections. Rides, Horse and pony pull, Live music, ATV drag race, Poker tournaments, Tractor & Truck pulls and Exhibits. 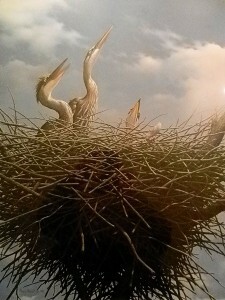 Trails are open every day from dawn until dusk and the Refuge Visitor Center is open daily Monday through Friday. Visitors are welcome to view the many educational exhibits, learn about refuge management programs and find out what’s going on at the refuge to benefit both wildlife and people. 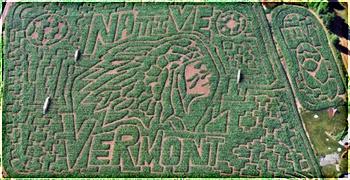 The Great Vermont Corn Maze is located on a family 3rd generation dairy farm in North Danville, VT. 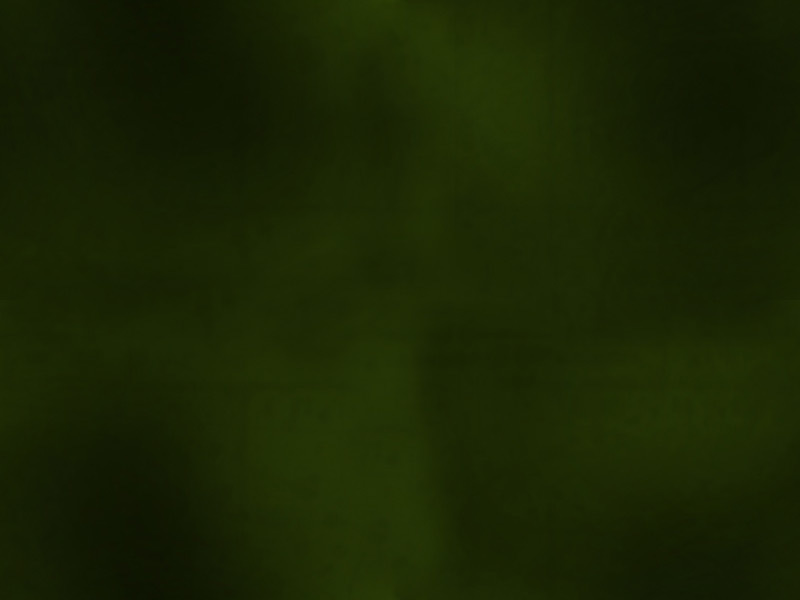 The Great Vermont Corn Maze creates an entirely new maze design every year and have added several NEW surprises as well. Same day reservations or reservations for groups of less than 10 are not necessary or accepted. 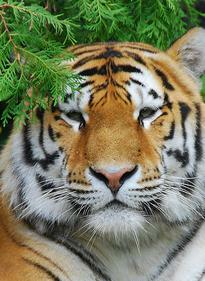 Come observe close to 1,500 animals representing 225 exotic species and 90 underwater species. Our researchers and scientists are passionate about their work, and strive to improve the quality of life for animals and better understand their behaviour, and above all protect endangered species. Also have fun in the Amusement Park and Water Park. Held the first weekend of June. Activities are the Vermont Dairy Festival Parade, Dairy Baking Contest, 10k Milk Run, Horse Pull, Milking Contest and Amusement Rides.